Design requirements & standards generally refers to documentation specifying space design requirements that meet an organizations aesthetic or performance requirements. Examples might include conference room design, break room design, or technology space design & performance. This is typically a three-step process involving discovery (to articulate the design intent), validation (to ensure the solution meets the design intent), and finally documentation (to clearly specify the standards and requirements). This process generally involves business leaders, architects, engineering professionals, interior designers, furniture dealers and facility management. 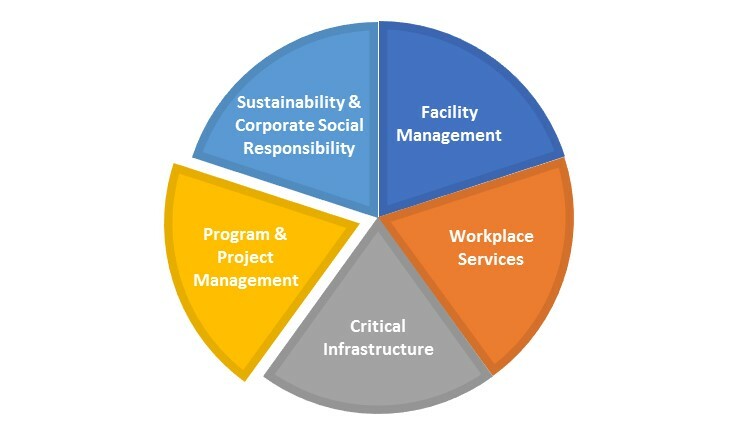 Abraxas’ Sustainable FM Services offers to take a lead role in orchestrating the design standards process upon request, on a time & materials basis.